What operating systems will RootsMagic 3 run on? 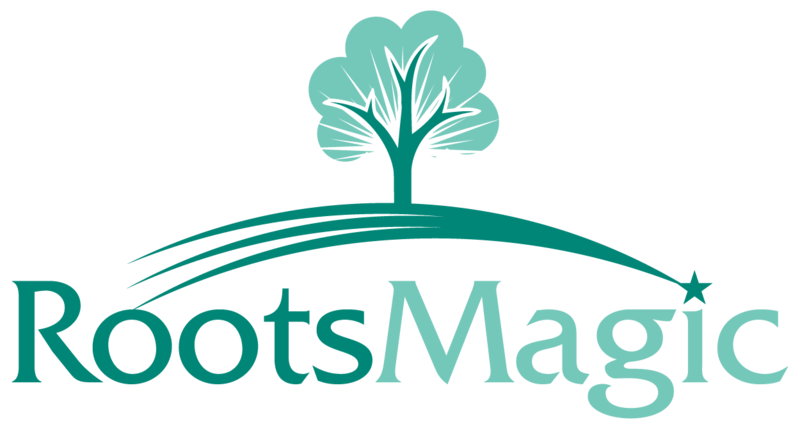 RootsMagic 3 will run under Win95, Win98, WinME, WinNT 3.x, WinNT 4.x, Windows2000, WinXP operating systems. RootsMagic 3 and earlier versions do not appear stable running on Windows 10.